Get everything you need to make every second count with the extremely versatile Mark 8 riflescopes. 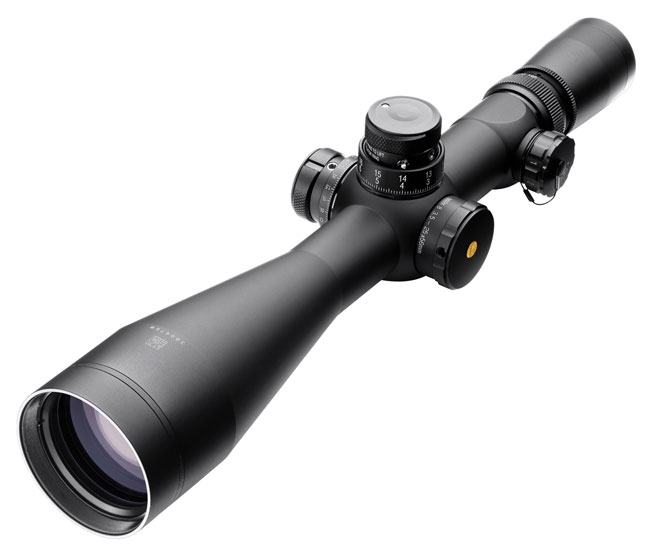 With an astonishing 8x magnification range, shooters will no longer sacrifice precision for field of view. 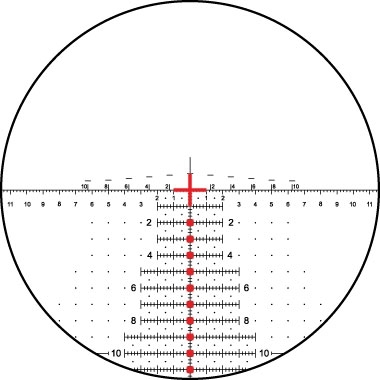 Add to that an illuminated front focal plane reticle and a 34mm or 35mm maintube and you get the ultimate blend of precision and rapid target acquisition. From the battlefield to the game fields - you get it all with the Mark 8. Field of View: 32.5' - 4.4' @ 100 yds. Eye Relief: 3.7" - 3.3"
Excellent scope. Has been through lots of physical abuse and temperature extremes in competition in tempratures as high as 100 deg F and elk hunts as much as 25 below zero - without the 60 mph wind chill. It still track great. The lockable turrets have been a huge asset and have helped prevent a lot of missed long range shots.